Child Care is our specialty! 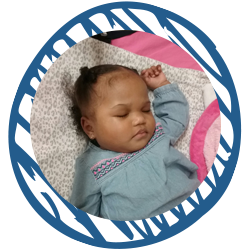 We offer gentle infant care for your child from 6 weeks to 18 months old. We’ll provide a nurturing and loving environment for your little one and ensure they get the individual attention they need. Our educational toddler care program was designed with your child in mind. Available for children from 18 to 36 months of age, we’ll help develop early educational skills with your child. Our preschool program is great for children age 3 to 5 years old. Our childcare professionals will encourage your child as they learn and develop new skills. Created just for kids 6 to 12 years old, our before and after school program is perfect for busy parents. We offer a large activity room, a spacious outdoor playground, and our staff can even help your child with homework. See What is New At Watch Me Grow! Not all preschools are the same. Watch Me Grow in Las Vegas has a commitment to quality early childhood education. Our experienced, nurturing and dedicated teachers truly want to help your child develop and grow into their full potential. We are locally owned, and take pride in creating real community connections, in a welcoming and nurturing environment for the entire family! 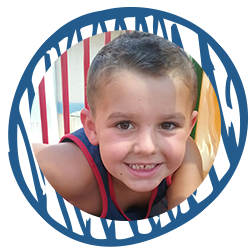 We provide care for children ages 6 weeks to 12 years of age. 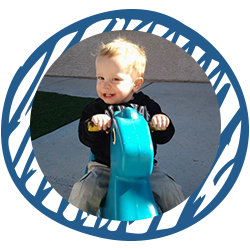 Visit our program summary page to learn more about our childcare programs. We encourage your child’s love of learning and sense of wonder, help establish a strong educational foundation, and have fun doing it! At Watch Me Grow, we know parents are our valued partners–we believe you are the child’s 1st and best teacher. We believe that every child deserves a strong educational foundation. We work hard to provide engaging learning opportunities for your child, along with helpful information and insights for our parents to continue their learning at home. We are also here when you need us with extended hours (Monday – Friday 6am to 6:30pm) and only a few holiday closures! Learn more about our infant care, toddler care, and preschool programs today. Watch Me Grow is proud to be NECPA accredited since 2011. This is a rigorous program established in 1991 to encourage quality and recognize excellence in early childhood programs throughout the United States and other countries. 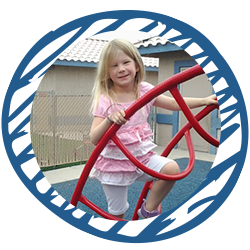 Our large and spacious kid friendly playgrounds help your child develop large and small motor skills, as well as encouraging social interactions and appreciation of the great outdoors. Follow our blog to stay up to date on Watch Me Grow! Watch Me Grow has fabulous benefits for your whole family!